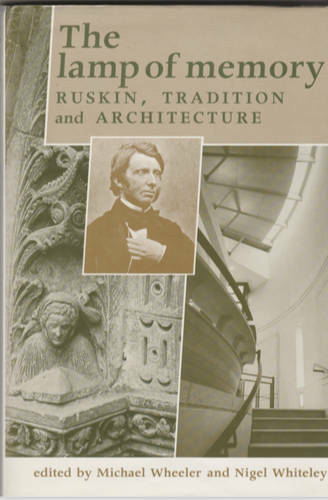 As a Victorian scholar, based at Lancaster from 1973, I had always read Ruskin and marvelled at his polymathic genius. I particularly admired his scintillating prose and his drawings. 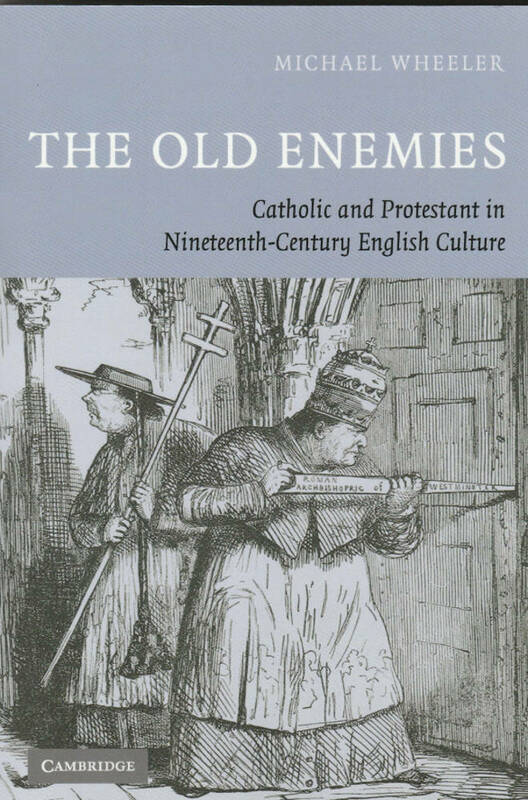 In 1990, however, soon after I was promoted to a Professorship of English, I began a decade of total immersion in Ruskin, an extraordinary privilege and pleasure. Vice-Chancellor Harry Hanham invited me to take on a remarkable project, designed to house the world’s greatest collection of Ruskin material, housed at Bembridge School on the Isle of Wight, in a purpose-built museum/library on the campus at Lancaster, within sight of the Lakeland Hills. The plan was to create an academic centre for Ruskin, raise the money to build a world-class building, create a foundation which would link the university with the owners of the collection, Education Trust Ltd, and with Brantwood, Ruskin’s last home near Coniston, which the Education Trust also owned. A tall order. With great support from the university’s Pro-Chancellor, Sir Christopher Audland (a retired diplomat), my assistant Ruth Hutchison and the administrative staff of the university, I directed the project to a successful conclusion and escorted Princess Alexandra, our Chancellor, around Sir Richard McCormac’s award-winning Ruskin Library in 1998. 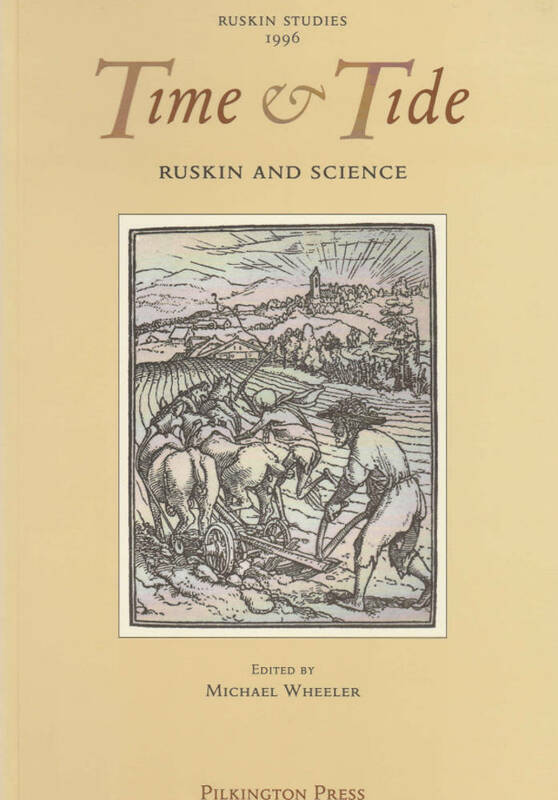 Meanwhile, as Director of the Ruskin Programme (later Centre), I established a weekly research seminar of academic colleagues from five different departments and lay enthusiasts, and invited leading Ruskin scholars to visit the seminar and share their expertise. 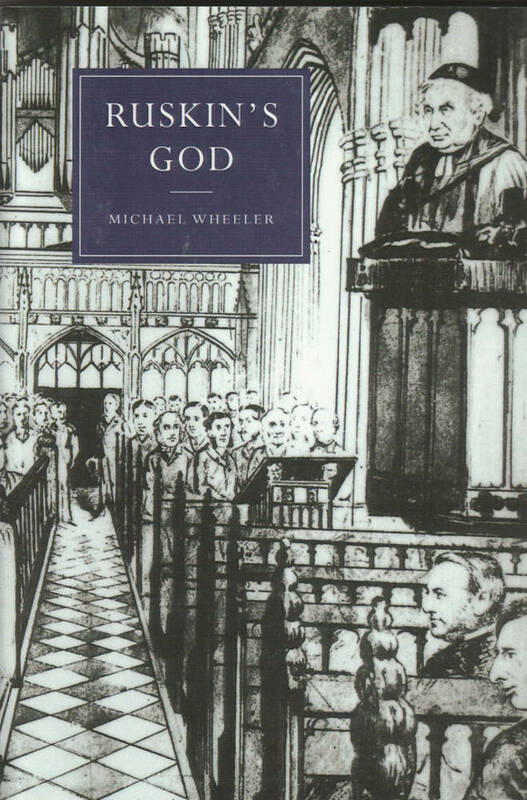 Together we produced three books over ten years, while I was completing my own monograph, Ruskin’s God. Together we really read Ruskin, and really looked at his drawings. And whether we were thinking about his ideas on architecture, or the environment, or science, or society, or religion, we were all swept along with the excitement of exploring a unique thinker, reformer and prophet. My main feeling, looking back, is one of gratitude to him. 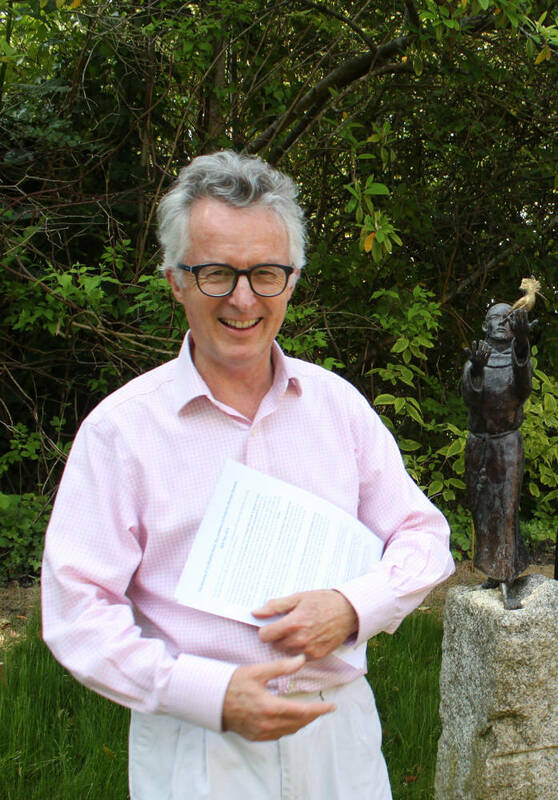 I left the university in 1999 to take up a post at Chawton House Library, and later became an independent scholar. 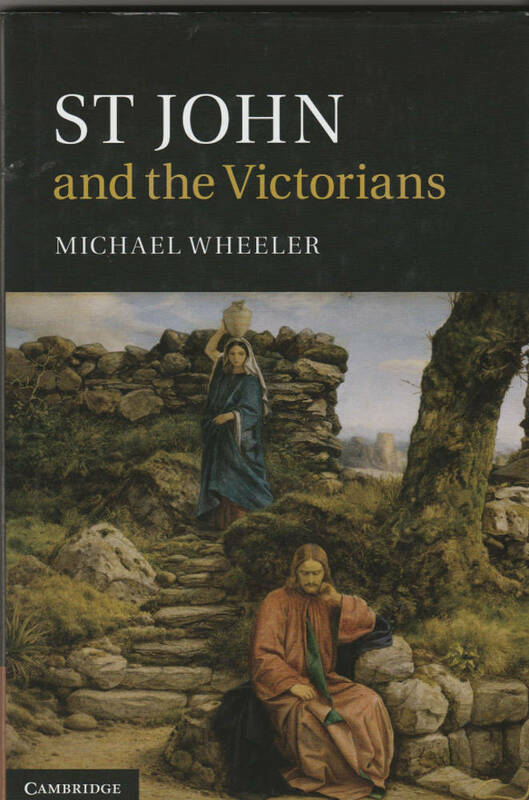 Ruskin has always remained there, however, and has figured in my more recent books on Catholicism, on John’s gospel, on the history of the Athenæum and my current project, a study of the year 1845. 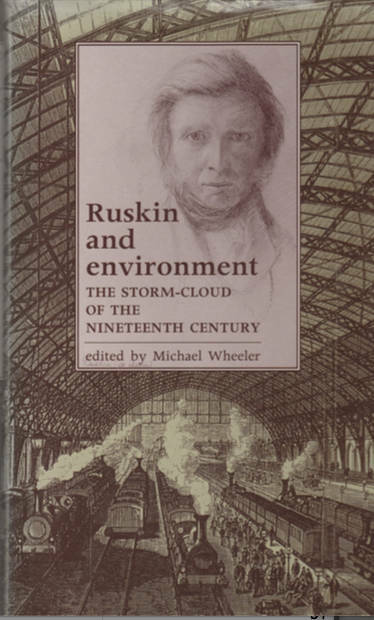 Vivat Ruskin, in his 200th year!